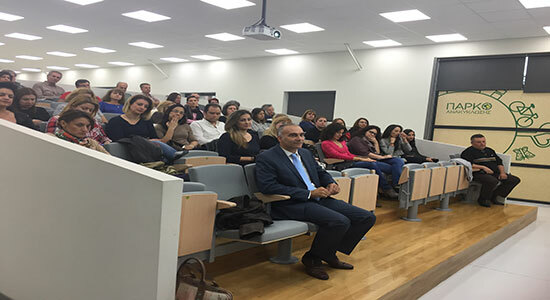 On Thursday 15th February 2018 Mr Nikos Pantelias, Debuty Mayor of Social Policy Derartment of the Municipality of Aghii Anargiri Kamatero made a presentation about “Combating Hate Speech: an innovative campaign that is going on in Municipality of Agioi Anargyroi Kamatero" with great success . 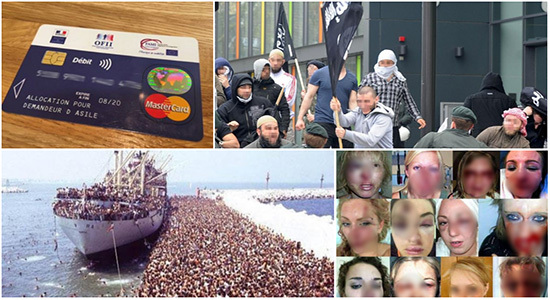 There are many negative stereotypes about migrants; they are often associated with criminality or terrorist activities. Many of these stereotypes are based on false information and fake images that are widely shared on social media. They are also published in certain blogs and, sometimes, even propagated by politicians. On 9th February 2018 the Coalition of Positive Messengers to Counter Online Hate Speech grew a little bit bigger with 30 new young people joining in. 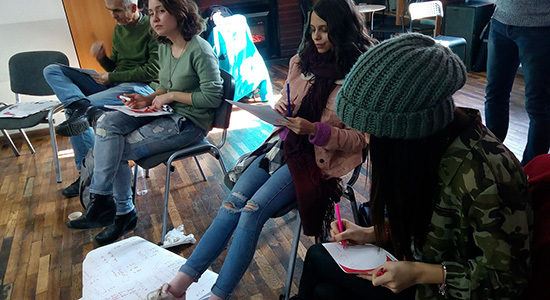 Representatives from the Sofia Development Association presented the project infront of 30 young Bulgarians from all over the country, who were participants in the “Be the Change” training, which is part of the Multi Kulti Collective “European Community Empowerment” project. 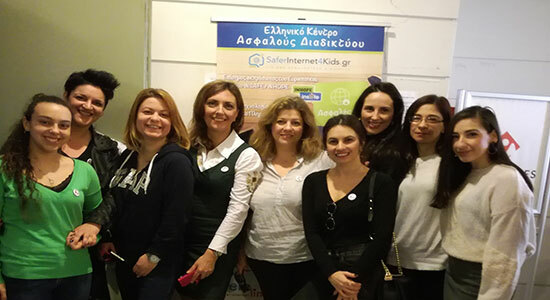 On the 6th of February 2018, on the occasion of the International Day for Safe Internet, the Department of Social Policy of the Municipality of Aghii Anargiri-Kamatero participated in an Event that was held in the amphitheatre of the Ministry of Subtructures and Transportations by the Greek Centre for Safe Internet and the European Programme Safer Internet4kids.gr, under the anspices of the Ministry of Education. We mark February 6 as a day of safer internet. According to a research, almost half of teenagers have had negative experiences on the Internet. Although the digital environment has been part of their life since childbirth, young people need to develop the competences of active citizens in a diverse internet community. 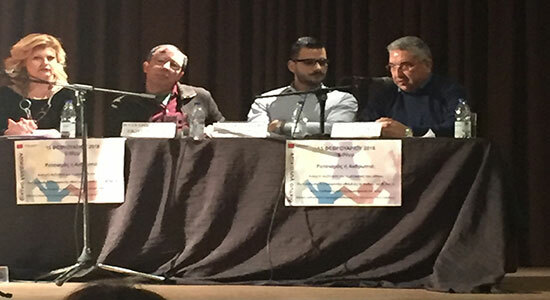 In a dilematic world, confronted with finding truth or developing "alternative truths," in an online environment where hate speech is growing, children and young people are the most exposed victims of these phenomena. An awareness campaign for the Primary Education teachers of the Municipality of AAK was held on Wednesday 24thJanuary 2018 . 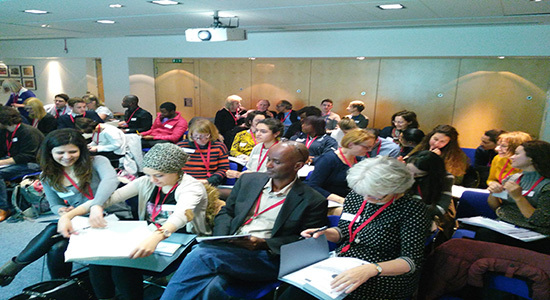 This training was hosted at the British Council headquarters in London. 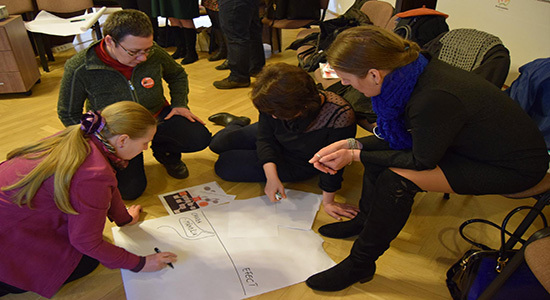 The UK partners and our local partners developed a suite of training materials, resulting in four units: What is online hate speech; Safety & impact of online hate speech; Myths, lies & truth; and suggested classroom activities.